– that there’s a 4-day mini-holiday coming at the end of March/beginning of April in celebration of Easter on April 1st. So I quickly had a look on momondo.com but as expected the fares for the period are shooting through the roof, even for the nearest destinations which do not require more than 1 h or so of flying. Also, as you might guess, the chances that the fares will decrease in the next days are minimal. 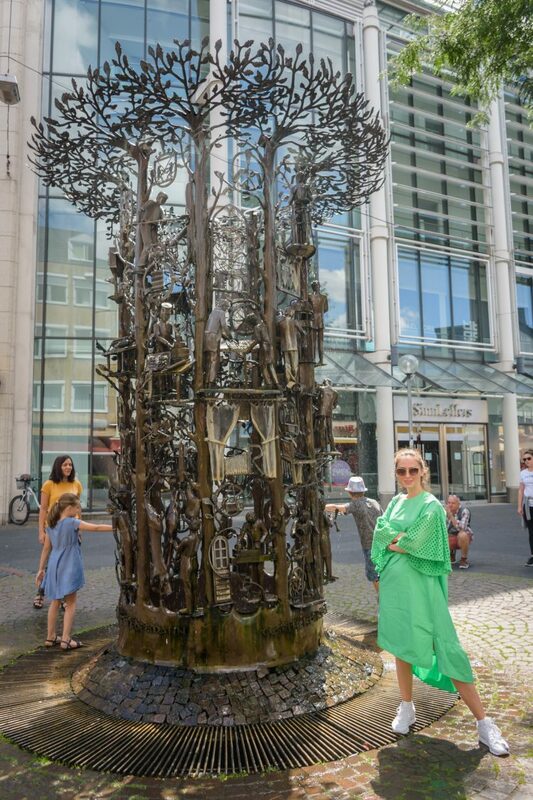 At last, I decided that it is not the best time to fly out of Frankfurt and instead I looked into other options for traveling nearby, without much hassle and, obviously with reasonable traveling expenses. If, unlike me, you have made your plans long in advance, good for you! But if you’re in the same situation and you would love to get away from the city for a few days, I am happy to share my suggestions and findings. Accommodation: starting 80 EUR/night in 3***hotel for a DBL room with breakfast included. What can you see: Though this would not be my first time in Trier, I am more than happy to visit it again. Claiming with pride to be Germany’s oldest city, Trier is undoubtedly a jewelry. 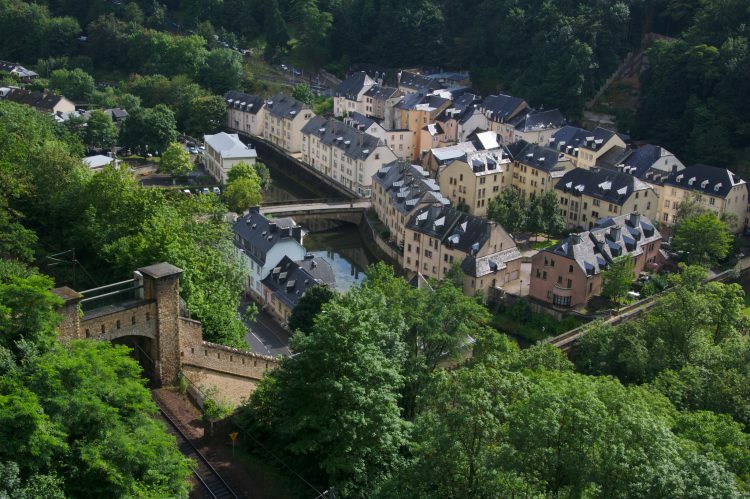 The city is located on the banks of the Moselle river, very close to the border with Luxembourg. 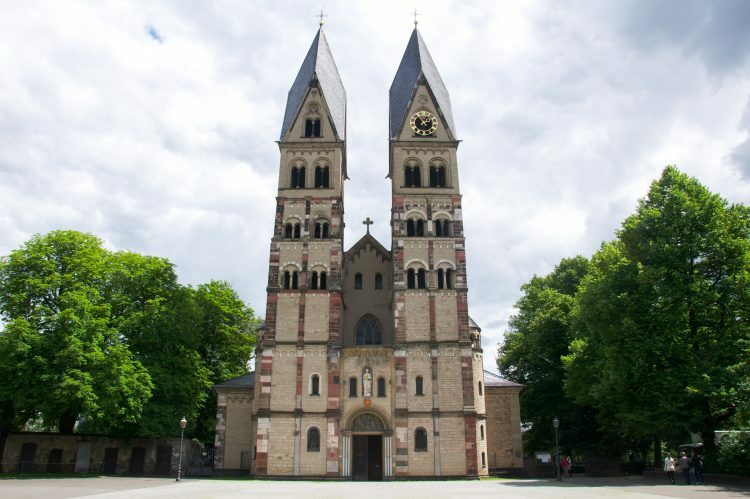 Trier was founded by the Celts in the late 4th century BC and later on conquered by the Romans. The city grew to become one of the biggest in the whole Roman Empire, reaching a population of nearly 100000 inhabitants by the 4th century. 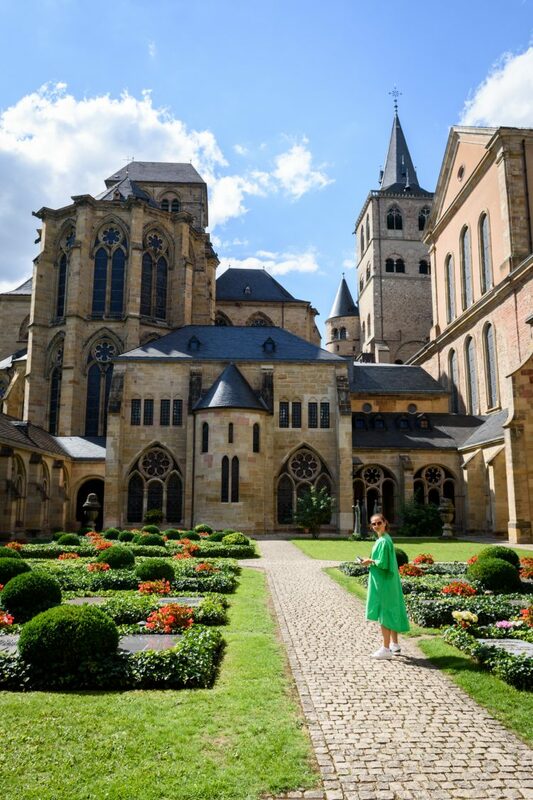 With 8 UNESCO World Heritage Sites, Trier has today plenty to offer to the curious visitor. 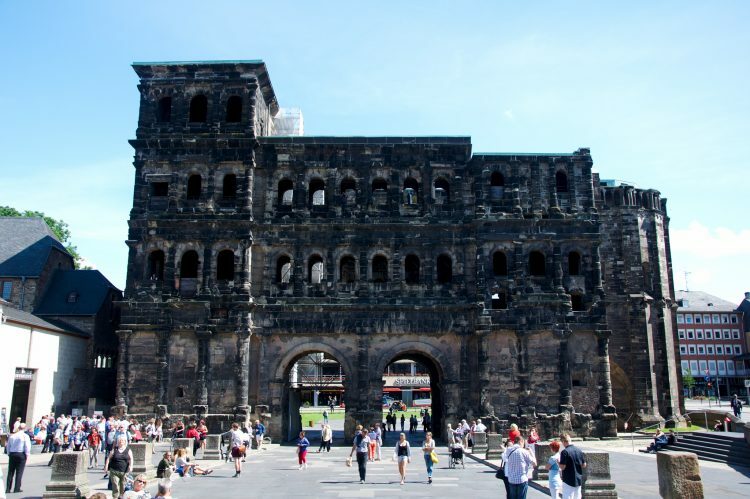 Porta Nigra dates back to 170 AD and has become a symbol of the city. It was, of course, erected by Romans, therefore, if you purchase the visit, a Roman centurion is ready to offer you a tour back into the history of this majestic monument. The main square (Hauptmarkt) is, in my opinion, one of the most beautiful public squares in the whole country (among those I have already seen). The square is lined with medieval buildings with gorgeous facades ( look for the Steipe and the Red House) and in the middle visitors can admire the Market’s Fountain with St. Peter, the patron of the city, standing on top. The Cathedral stands today above a former palace from the times of the Roman Emperor Constantine the Great. Though very little from the Roman era can be still seen today, the new Gothic cathedral built on top is nothing but spectacular. 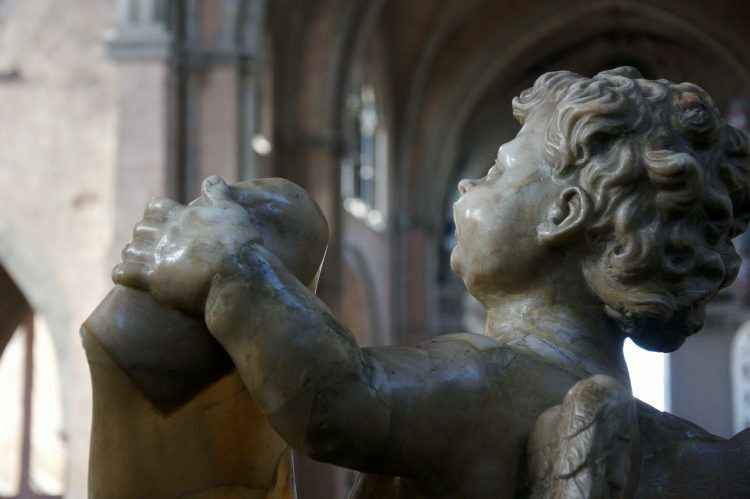 Pay special attention to the sculptures inside and to the beautiful organ! The Roman Imperial Throne Room (the so-called Basilica) is the largest surviving single-room structure from Roman times. Its look rather austere won’t stop you from appreciating the greatness of this massive construction, used as the first and oldest Protestant church in Trier. 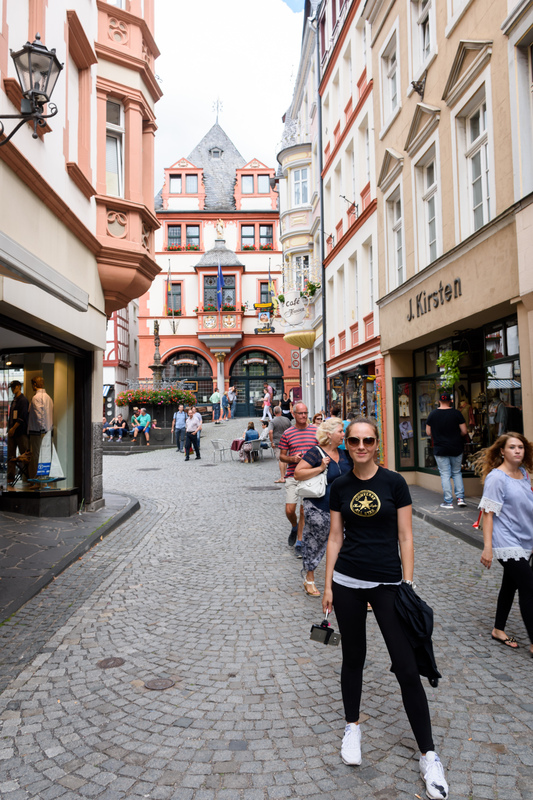 These are only a few of the places you can visit in the city, but I can guarantee that Trier has plenty to offer for a mini-holiday and that you won’t have time to get bored. Tip: Wear comfortable shoes and be ready to walk a lot. Also, do not miss the opportunity to visit the Electoral Palace in Trier, believed to be one of the most beautiful Rococo buildings in the world. Accommodation: starting 90 EUR/night in 3***hotel for a DBL room with breakfast included. What can you see: I have never been to Strasbourg, but I know at least a few friends of mine who are in love with this city. 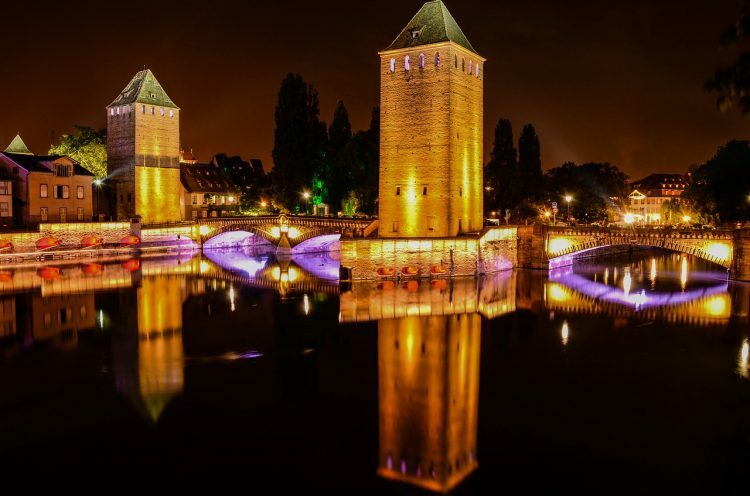 A simple search on google will clarify why Strasbourg is a must see, not to mention that being so close to Frankfurt makes it a great target for a 3-4-day escape. Like Trier, Strasbourg was also under the Celts and then under the Romans, but it was captured by the Franks in the 5th century. Ill river, a tributary of the Rhine, crosses the city and separates the Grand Ile (Big Island), on which the old town and most of the city’s landmarks are to be found. In 1988 the island was designated a UNESCO World Heritage Site. 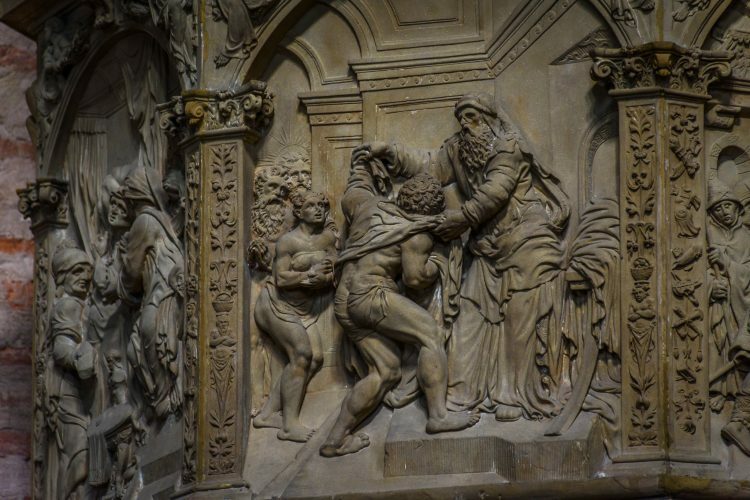 The Cathedral of Notre Dame damaged during the World War II has been restored and is a great point to start exploring the city. With its spire reaching 142m, the cathedral used to be the highest building in the Christendom until the 19th century. 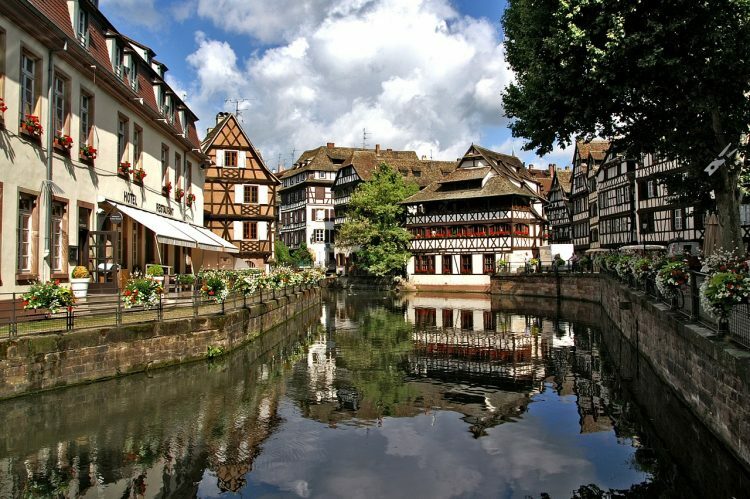 The “Petite France” (Little France) is one of the most picturesque quarters of Strasbourg. The romantic canals and the half-timbered houses remind us of the millers and the fishermen who used to live here back in the days. Equally impressive is the Place de la Republique and the European Quarter, accommodating prestigious European institutions, such as the European Parliament, the Council of Europe or the Human Rights building. 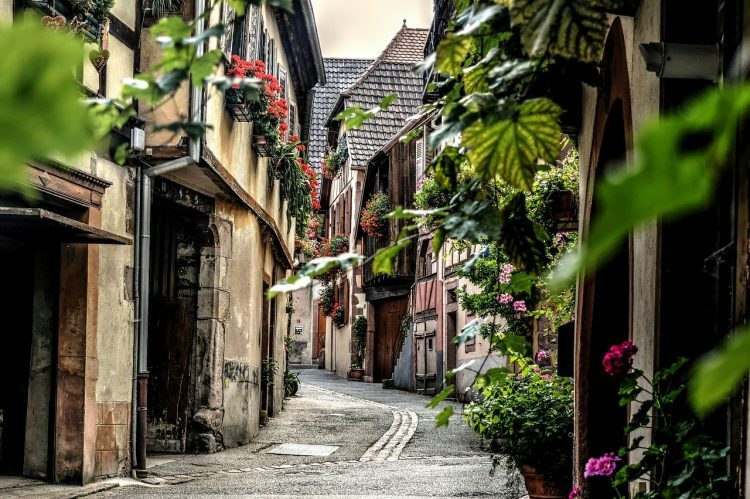 At only 70 km south of Strasbourg lies Colmar, a little gem nestled among vineyards, with old wooden houses covered with flowers and amazing cuisine. If you travel by car, then it makes total sense to pay it a visit. Tip: Do not miss the boat trip on the Ill River and make sure you taste the local cuisine and wines in one of the many winstubs across the city. What can you see: It’s been nearly 10 years since my last visit to Luxembourg and I must say this would be a great opportunity to return to this little country often overlooked by its a lot more famous neighbors. 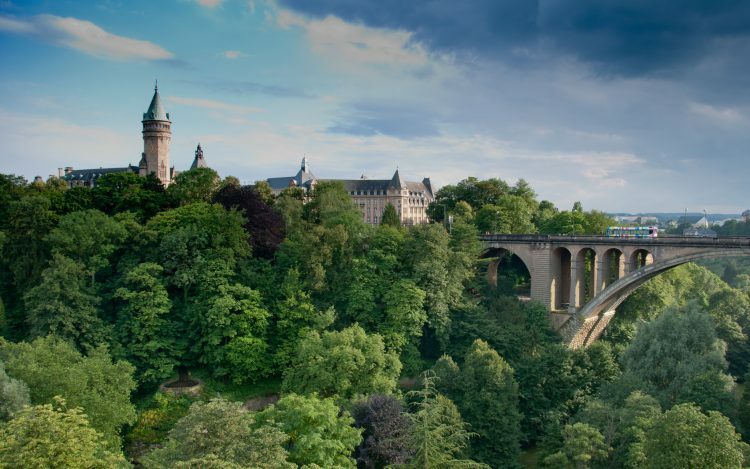 A mini escape of 3-4 days should be more than enough to explore not only the city of Luxembourg but also the surrounding areas. The capital is located high on a cliff, overlooking the valleys of Alzette and Petrusse rivers and is surrounded by massive fortifications. Several parts of the old town are among the UNESCO World Heritage Sites and apart from the town fortifications, you should not miss The Gothic Revival Cathedral of Notre Dame and The Grand Ducal Palace, which is surrounded by charming cobbled streets. 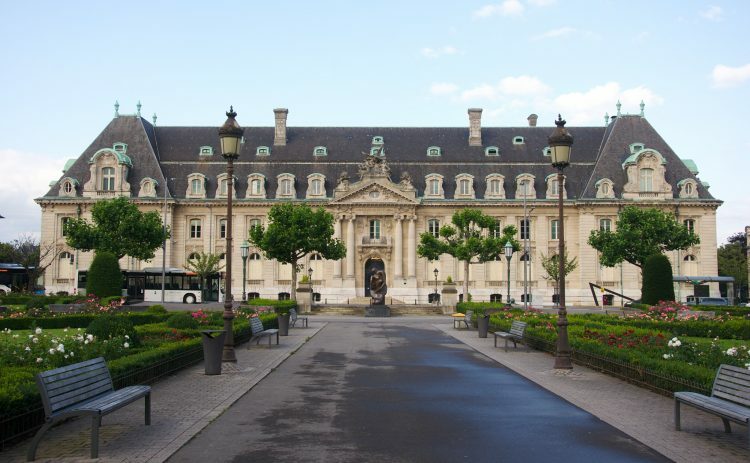 Luxembourg is also one of the six founding countries of the European Economic Comunity (today EU) and serves together with Strasbourg and Bruxelles as a capital of Europe. For those passionate about history, there are several WWII memorial sites and museums to be discovered throughout the city. 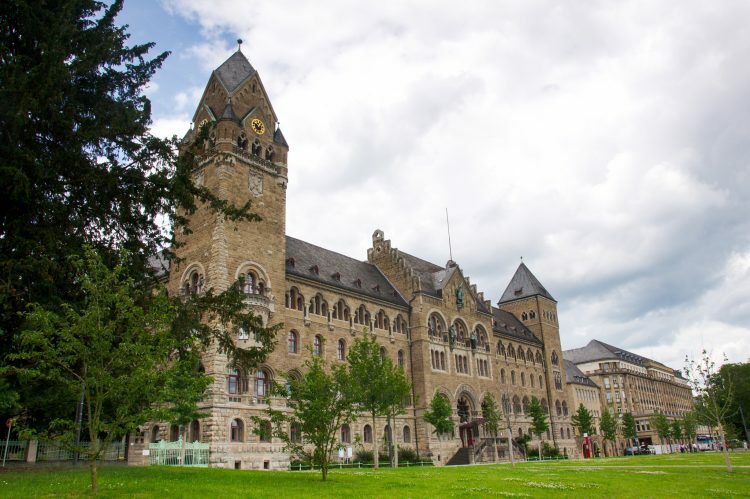 If instead, you are a nature lover Echternach (the oldest city in the country) and Müllerthal are great options for hikers and photographers. 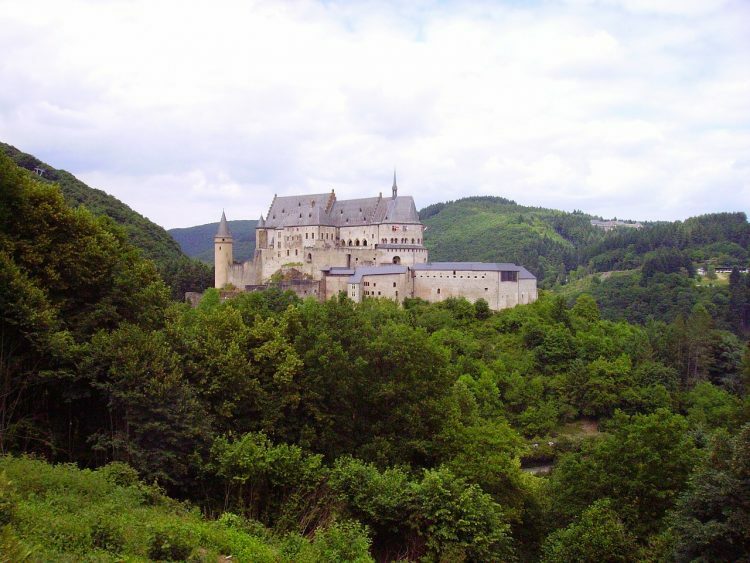 Vianden, on the other hand, has the reputation of being the most romantic village of Luxembourg. Tip: Wear comfortable shoes for walking and keep in mind that most of the city shuts down soon after 7 pm. Bars and restaurants stay open longer into the night. Accommodation: starting 85 EUR/night in 3***hotel for a DBL room with breakfast included. What can you see: Driving west from Frankfurt along the picturesque valley of the river Rhine you will meet Koblenz. 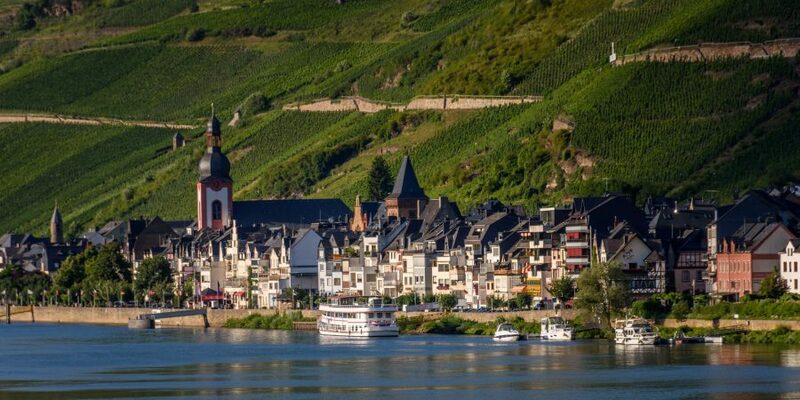 The city stands right at the confluence of the Rhine with another famous river, the Moselle. The drive itself is a blessing for the eyes since all the valley is guarded by imposing castles, perched on hilltops. 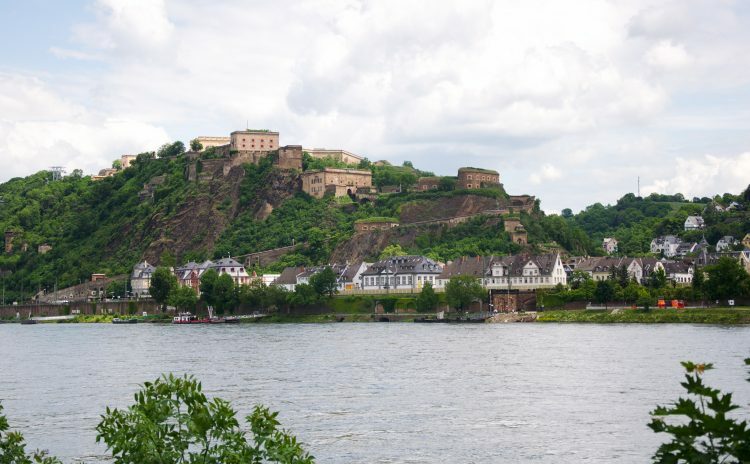 Koblenz was established by the Romans as a military post around 8BC. There’s no better place to start exploring than Münzplatz, the square where the Romans first founded their “Castellum apud confluentes” (fort at the confluence), to which Koblenz owes its name. The Ehrenbreitstein Fortress, the second largest preserved fortress in Europe stands at 114m altitude and it’s a fantastic viewpoint over the city. The Stolzenfels Castle rises high above the left bank of the Rhine and it was built in the 19th century from the ruins of a 13th-century fort. 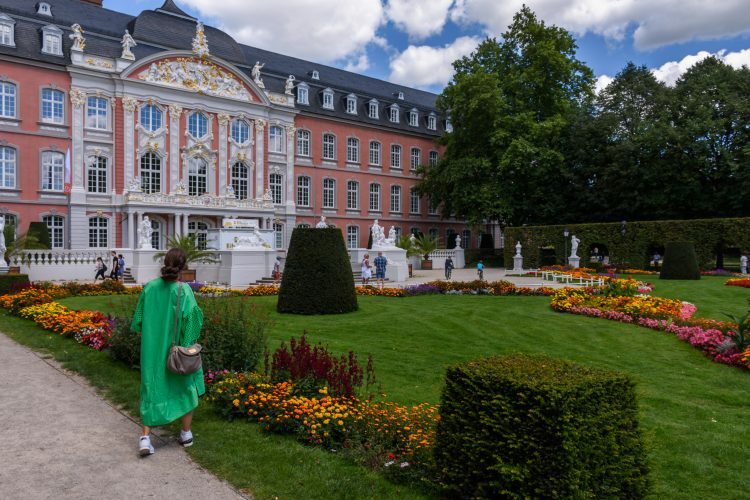 Its gardens are simply fabulous and they complete the image of one of the most representative castles of Prussian Rhine Romanticism. The Alte Burg is another castle from the 13th century, which was originally surrounded by a wide moat and a ring wall and houses today the city’s archives. 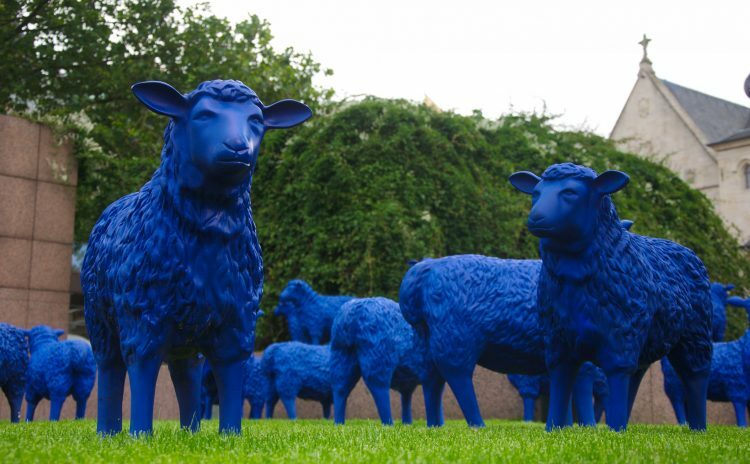 Tip: Don’t miss out the boat trip on the Rhine or Moselle for a different perspective. And if weather allows it, take the breathtaking cable car ride above the Rhine to the Ehrenbreitstein Fortress. 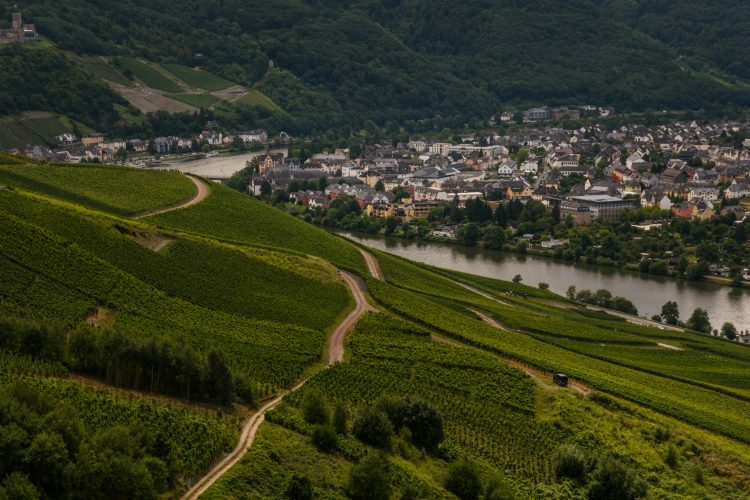 What can you see: Though it’s been less than 6 months since my last visit here, I cannot tell you how much I would love to return over and over to the superb Moselle Valley. Basically, you should drive the same route as going to Koblenz and the valley unfolds between Koblenz and Perl. 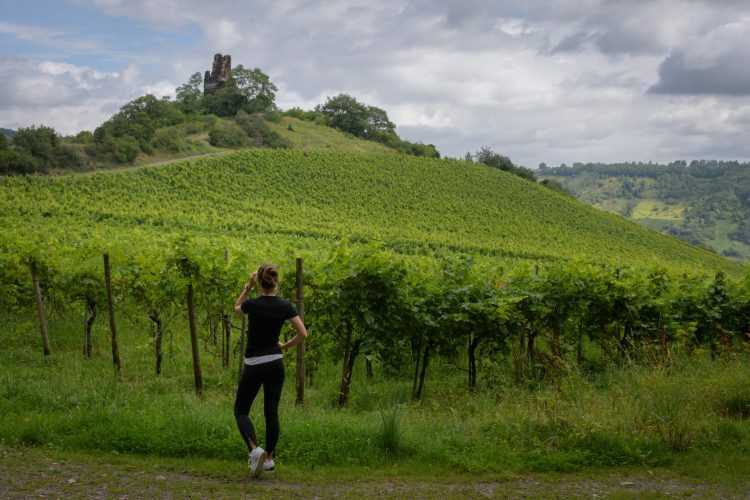 I haven’t had enough time to explore all of it in summer since instead of just driving I chose to hike through the vineyards that dress up the hills along the Moselle. Trust me, the views are breathtaking and if the weather is sunny there is no better escape right in the middle of nature. If you love biking you can easily ride along the river and take as many stops as you wish. 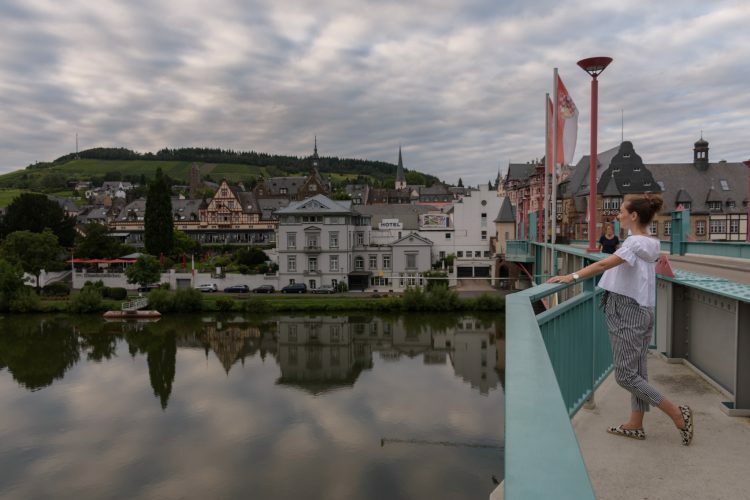 Every single village and small town along the Moselle looks like from a postcard. Cochem with its imposing medieval castle looming high above is a must-see. 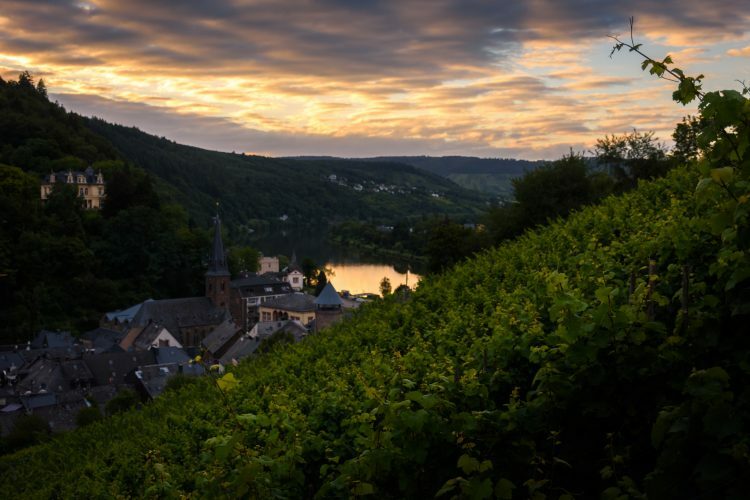 The same goes for Traben-Trarbach hidden between hills covered in vineyards and displaying old imposing mansions with superb Baroque facades. 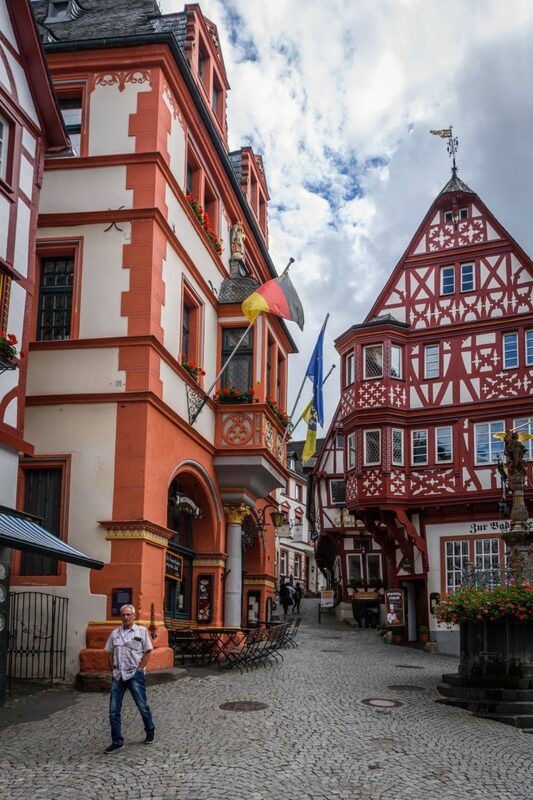 Bernkastel Kues is another fairytale town where you can spend hours admiring its quaint buildings and visiting the original souvenir shops. Tip: If you don’t drive, a visit to the Vinotek in Bernkastel Kues is an excellent choice. 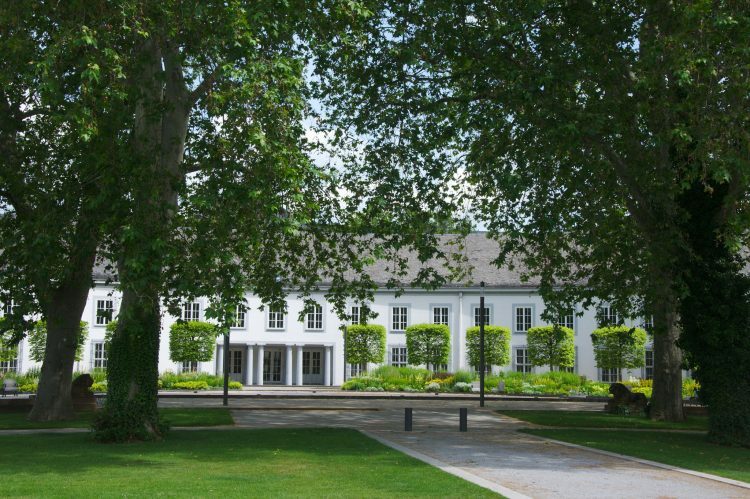 For 18 EUR you will be allowed to enter and taste a huge selection of wines (over 200). Another great idea is to take the boat trip along the Moselle and relax while sailing in between the steep hills. Thank you, Yassine. Happy to know you have enjoyed the article. 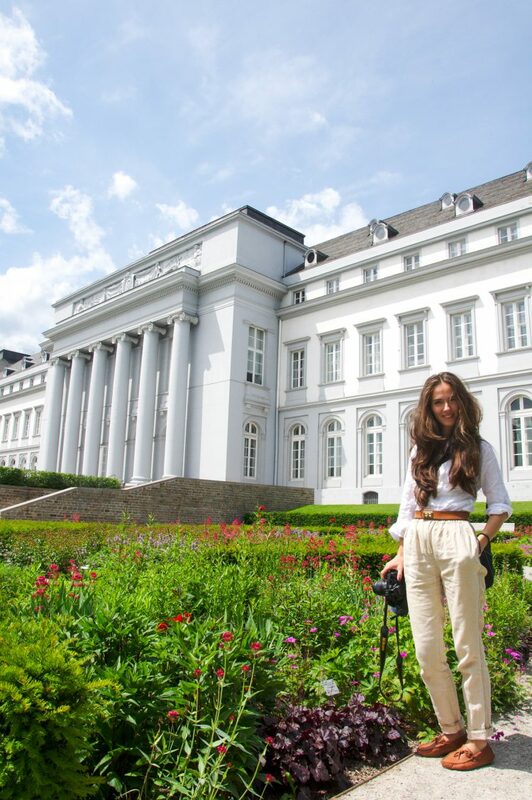 Warm regards, Roxy – L’Atelier des Voyages. Next Post Destination Madeira – made for walking!